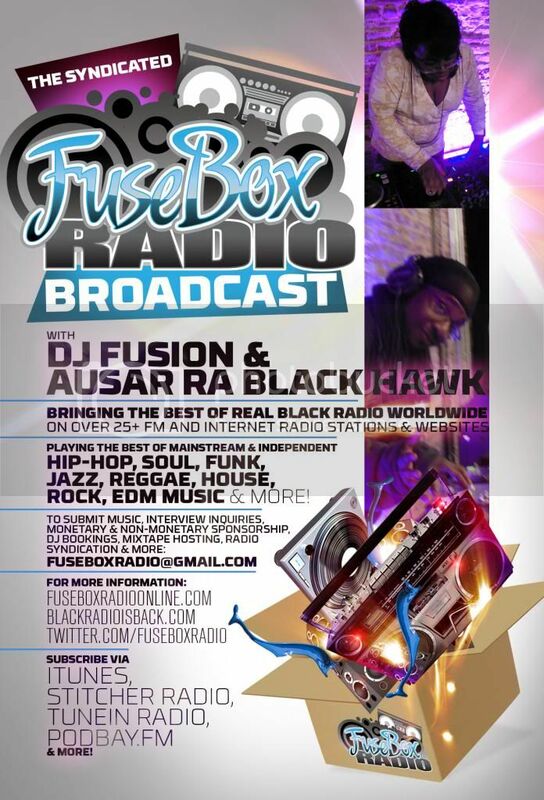 FuseBox Radio Broadcast for the Week of May 11, 2011 | BlackRadioIsBack.com - Official Blog of the Syndicated FuseBox Radio Broadcast! 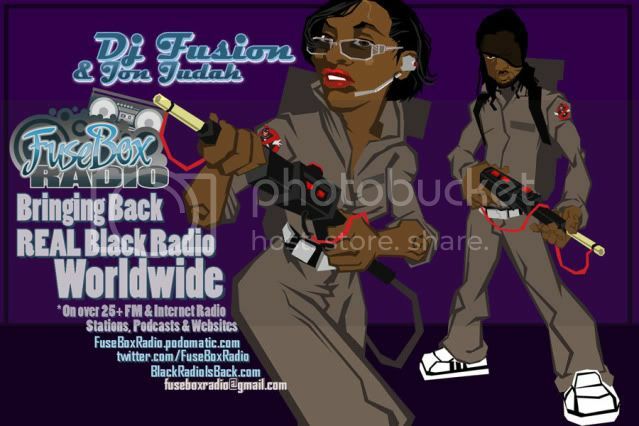 This is the latest episode of the syndicated FuseBox Radio Broadcast with DJ Fusion & Jon Judah for the week of May 11, 2011 with some new and classic Hip-Hop & Soul Music, news and commentary. 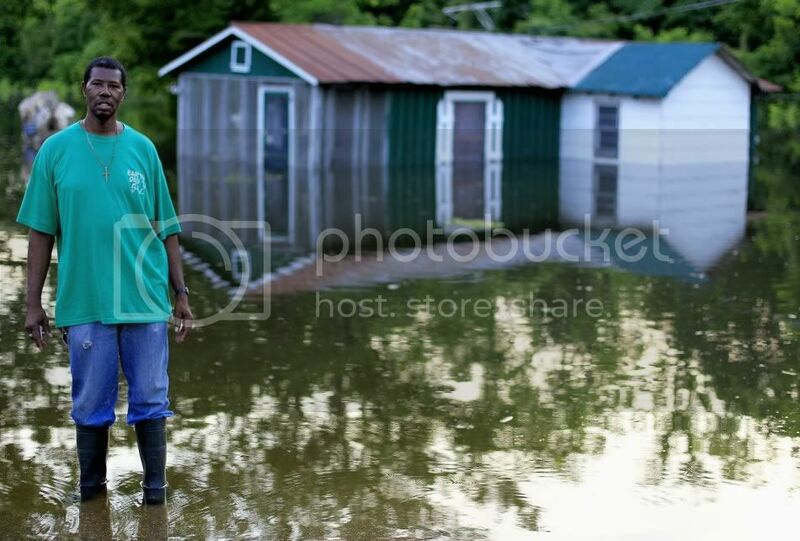 Our extended commentary this week focused on the current flood situation around the Mississippi River, NBA Playoffs (specifically the way the L.A. Lakers burned out during their series), some recent stories about 'net privacy, the upcoming tasty travesty of the Triple Decker Oreo and a bunch of other diverse topics here and there. 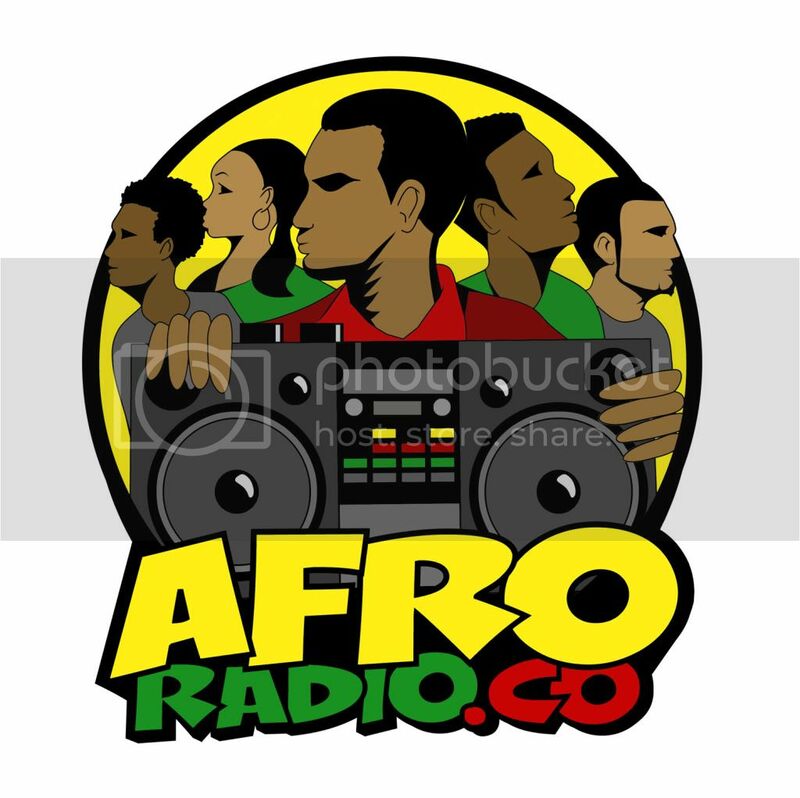 There are brand new Black Agenda Report, Free Press "Media Minutes" and Black University Radio Network (B.U.R.N.) Direct EFX mini-segments on this week's episode. 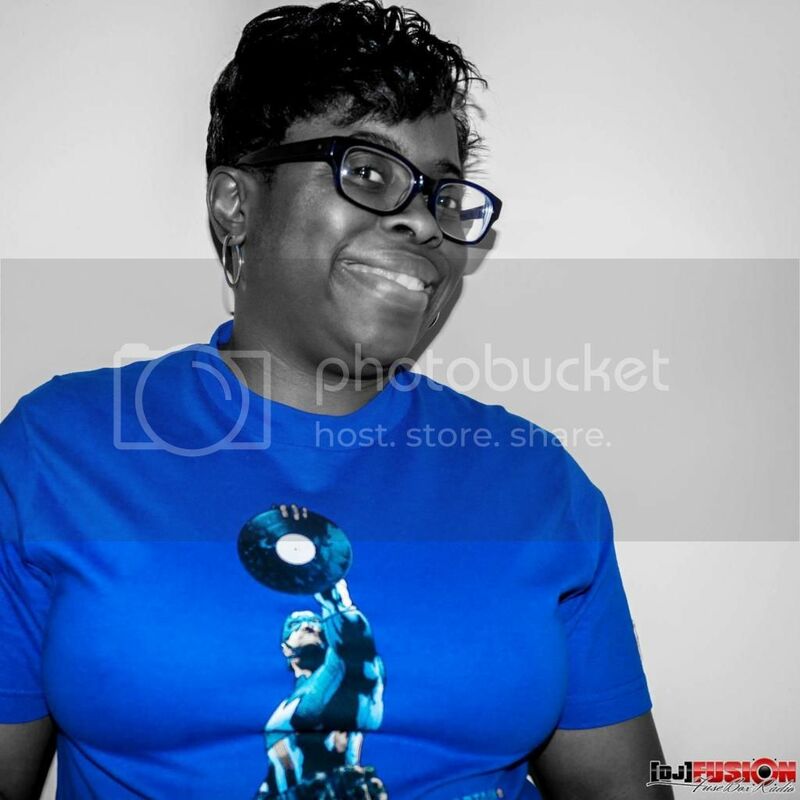 Freebass 808/Love Eclipse/Money Ball Records & Traffic Ent.